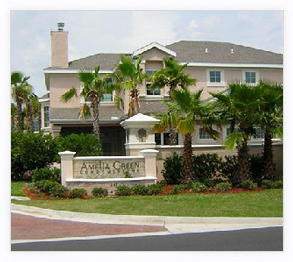 Condominiums at Amelia Green range in size from 1,700 to 2,066 square feet and include an attached, private garage and patio. A variety of floor plans are available-- from 2 bedrooms with 2.5 baths and a loft to 3 bedrooms with 2.5 baths and a loft. All floor plans include a spacious master suite on the first floor. 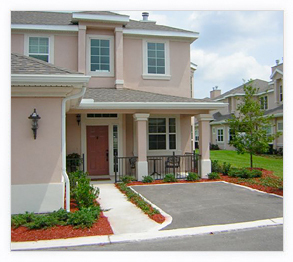 Exterior maintenance is provided by the Homeowners' Association. 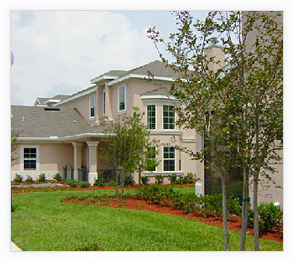 House Sizes 1,700 - 2,066 sq. ft.